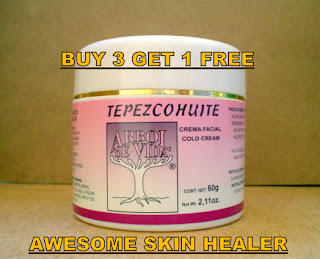 TEPEZCOHUITE SKIN CARE STORE: * TEPEZCOHUITE BLEACHING Cream Skin Spots Scars Stretch Marks. *Best way to Lighten and Clear Dark Facial Age Spots and Sunspots. *Reduces Wrinkles and Senile Plaques Spots. *Helps make Skin Softer and Prettier.